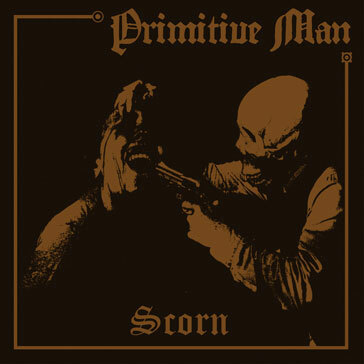 Denver, Colorado’s PRIMITIVE MAN unleash a filthy, malignant maelstrom of blackened doom on their debut album Scorn. 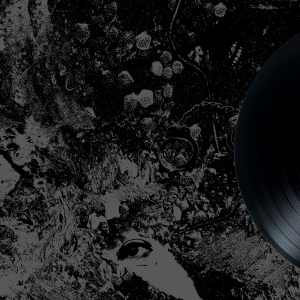 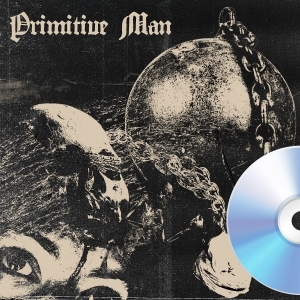 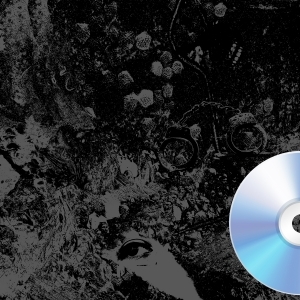 Thrillingly misanthropic in their approach, PRIMITIVE MAN drench their post-apocalyptic vision of the world in waves of feedback, pummeling guitars and hopelessly frightening vocals. 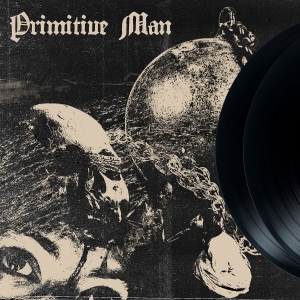 If a bright end of summer record is what you’re in need of, run as fast as you can from PRIMTIVE MAN's Scorn - this is grade-a hateful, soul-annihilating music of the darkest order.